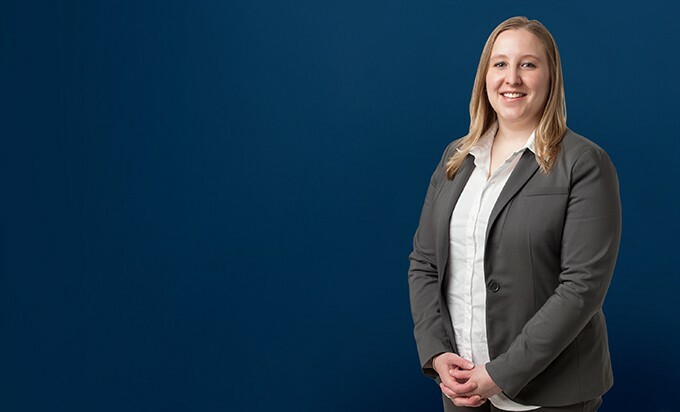 Michelle assists in the defense of product-related litigation, including product liability, product warranty and product related class action cases. 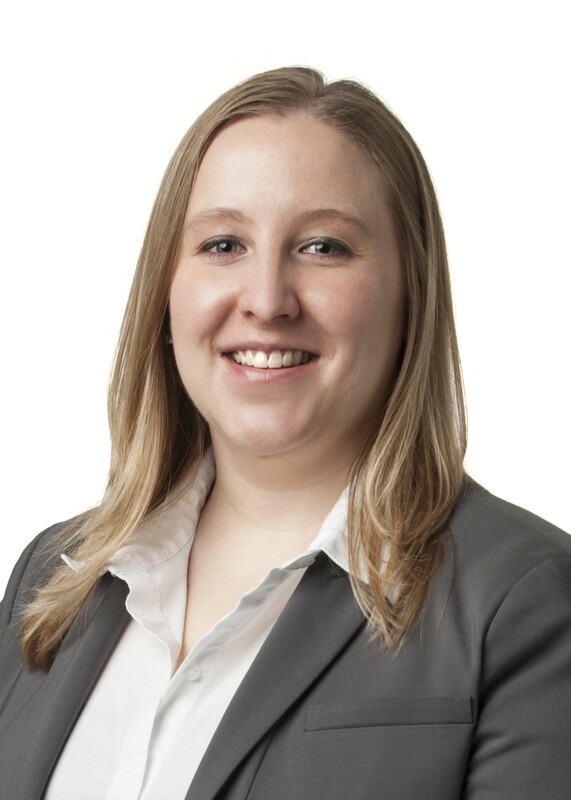 She specializes in discovery support and litigation management. She also assists with automotive warranty liability defense work with an emphasis on national arbitrations.